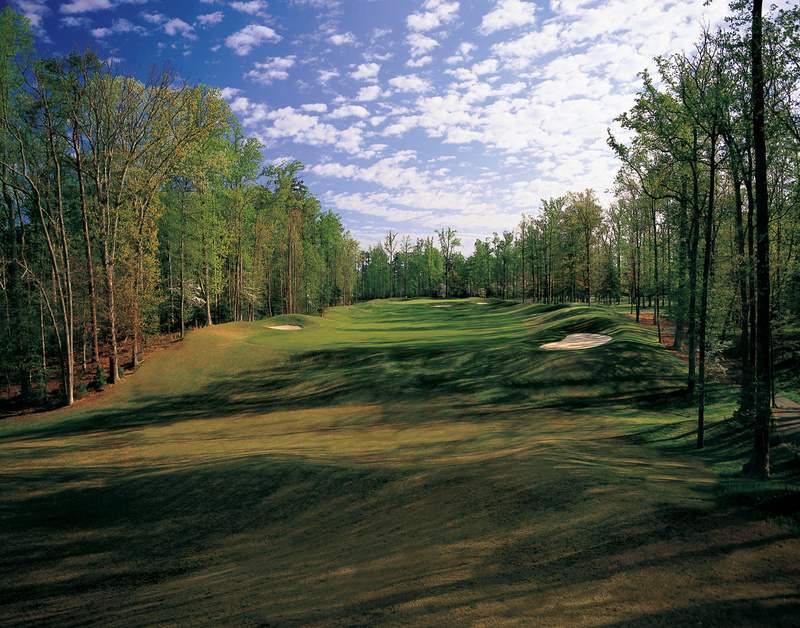 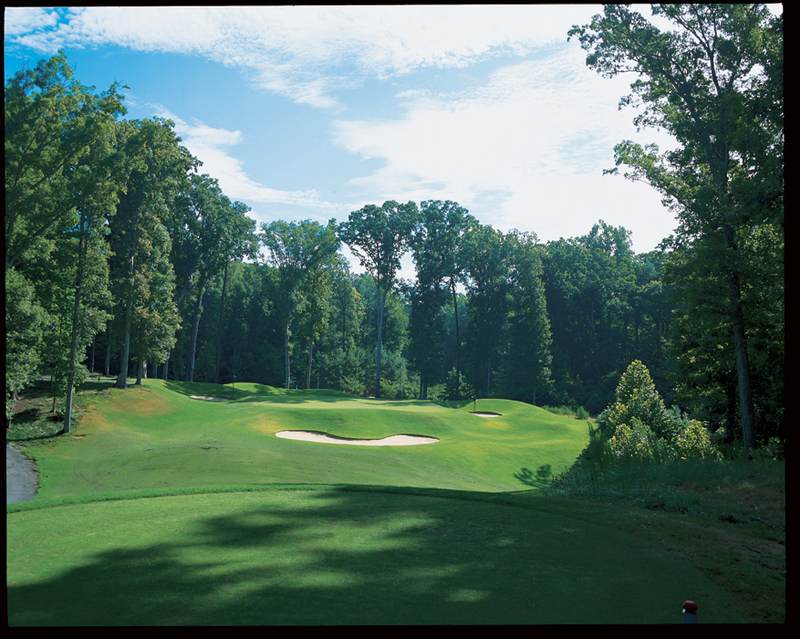 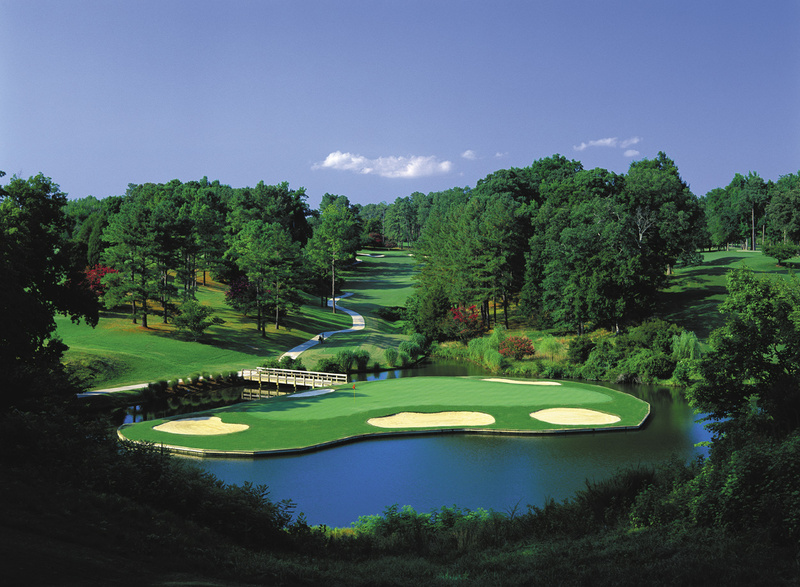 Golden Horseshoe-Green, Williamsburg, Virginia - Golf course information and reviews. 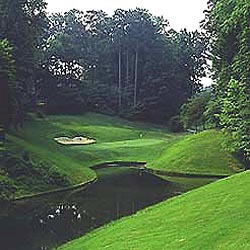 Address: 401 South England St.
Add a course review for Golden Horseshoe-Green. 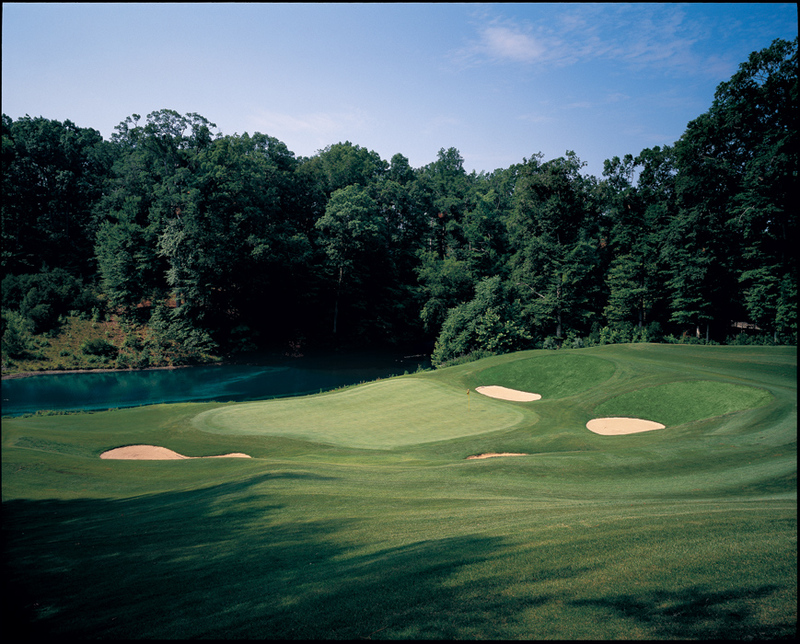 Edit/Delete course review for Golden Horseshoe-Green.